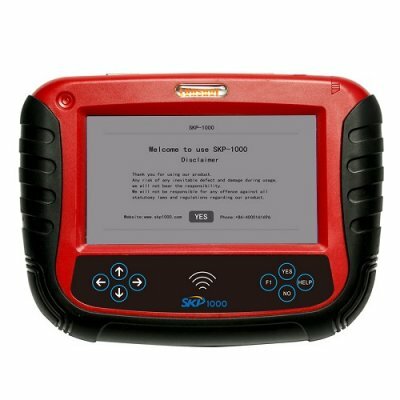 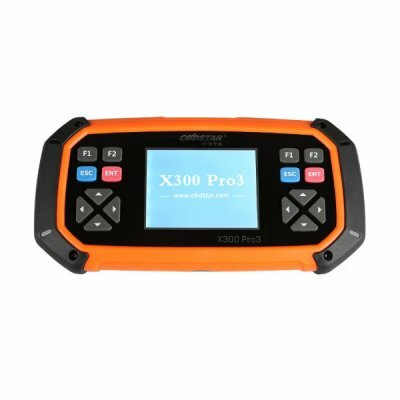 Lonsdor K518ISE Key Programmer is 2017 latest car key programmer with Odometer Adjustment for All Makes. 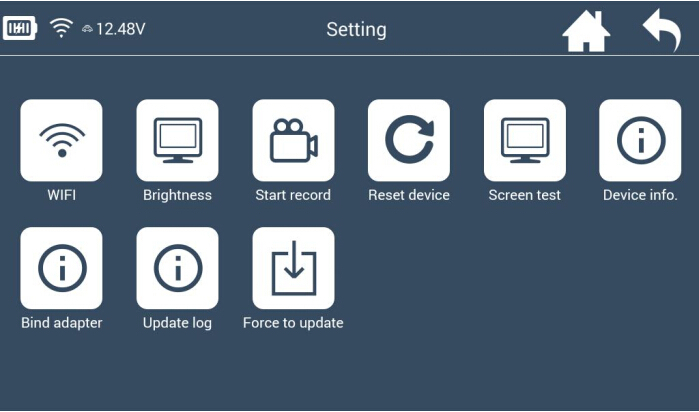 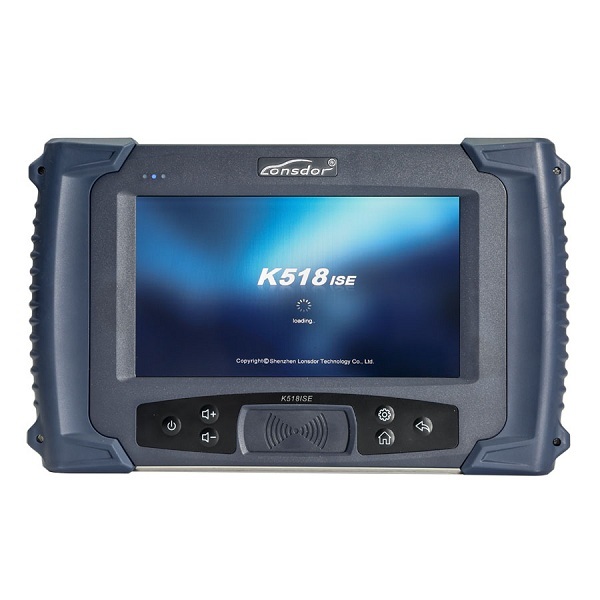 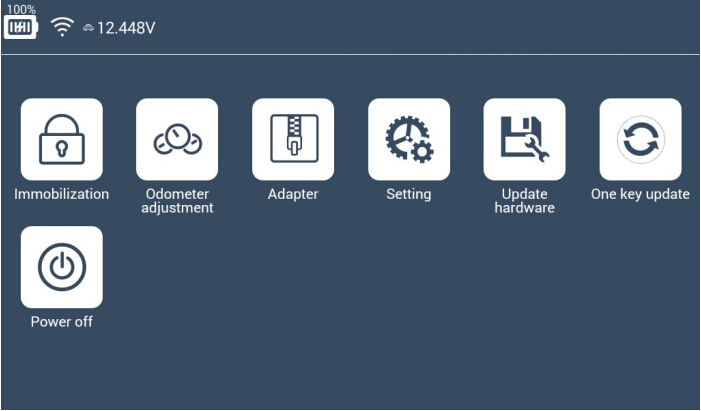 Lonsdor K518ISE key programming tool support update online lifetime.Lonsdor K518ISE car key programming scanner functions cover Immobilization Key Programming,Odometer adjustment,VW 4th&5th IMMO,Free BMW FEM key programming. 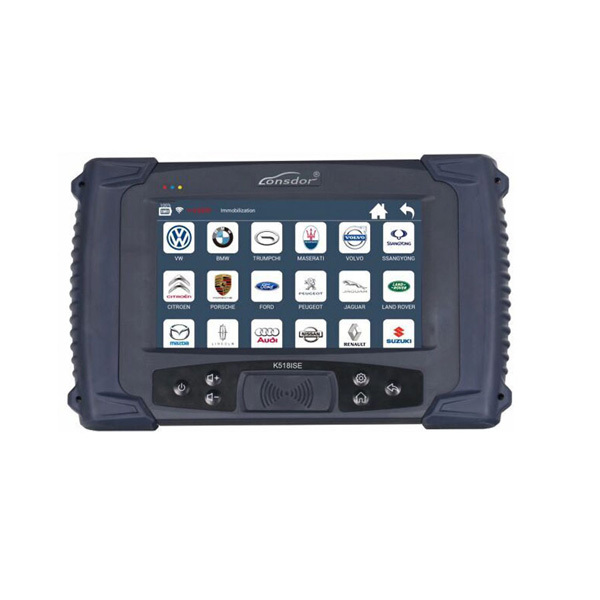 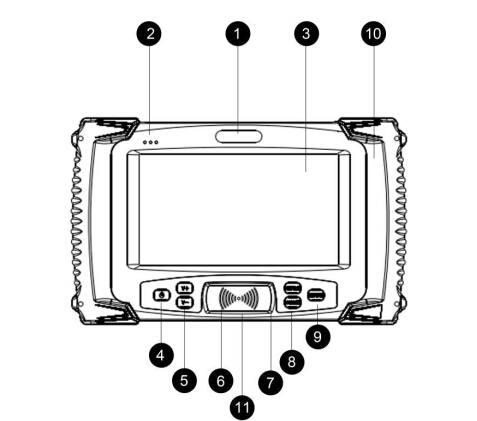 OBD2repair.com Kindly Note: K518ISE is still under rapid upgrading, more functions and be released soon, please refer to our website www.lonsdor.com foalso you can “One key update” for the latest version by yourself.